Interior House Painters - Gafford Painting and Finishing Inc.
Every house, grand or humble, deserves quality interior and exterior house painting services. We believe that a house, no matter how old, may even look as good as new when proper painting application and techniques were made. That is why with every Interior painting project that we handle, we give our full commitment and knowledge. Call today for a free quote. The proper application of paint on walls, or floors can change the look of a room. Using the right paint, selecting the proper product, and using professional-style techniques will give you the results worthy of your home. 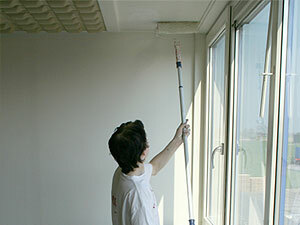 Gafford Painting and Finishing is one of the easiest and most inexpensive ways to add instant oomph to your rooms. The effect you get depends on the color you choose.